“IN THE SKY B.G.” designed by Koichi Futatsumata for the exhibition “gravity” is now featured on OPENERS. 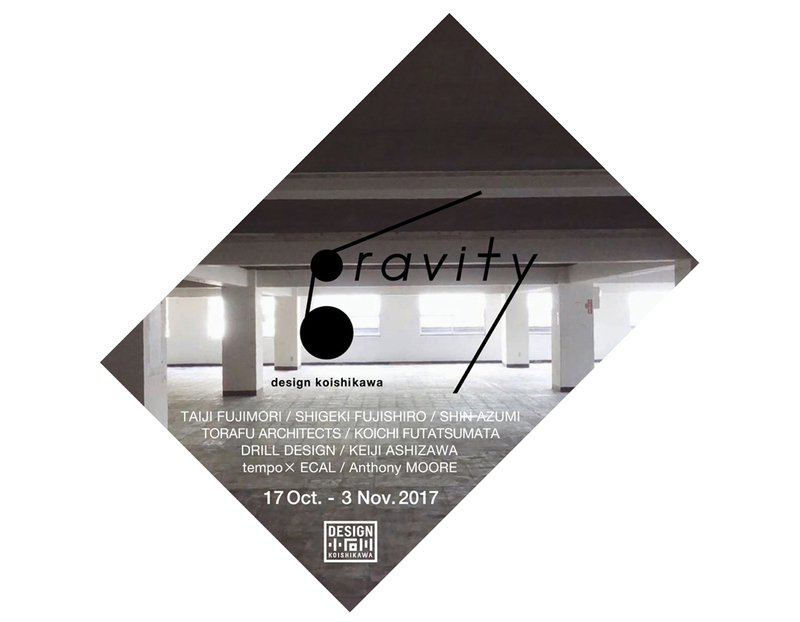 Futatsumata will participate in the exhibition “gravity” held at DESIGN KOISHIKAWA in Tokyo. A cutlery set designed by Koichi Futatsumata for the Belgian design label – “valerie_objects” is now featured on VOGUE.COM. “Elder_ARAOKAGANKYO” designed by Futatsumata for the 77th anniversary of ARAOKA GANKYO will be released in June. SHOE STOOL was selected as one of the 10 best design selected by Wallpaper* City Guide. A cutlery set designed by Koichi Futatsumata for the Belgian design label – “valerie_objects” will be exhibited at IBU Gallery in Paris.